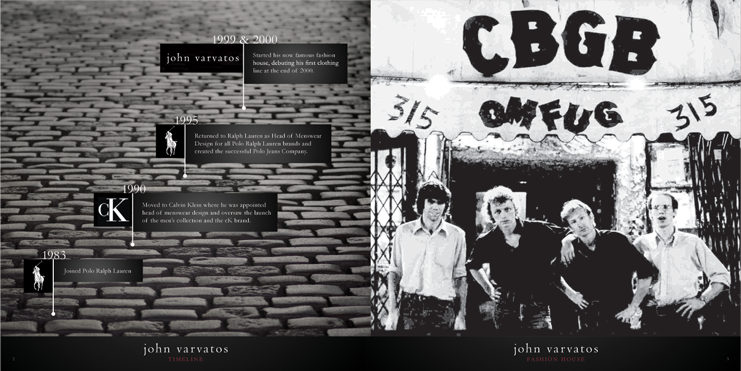 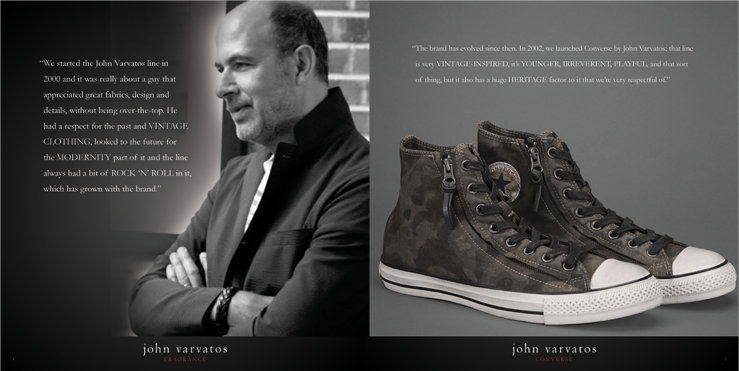 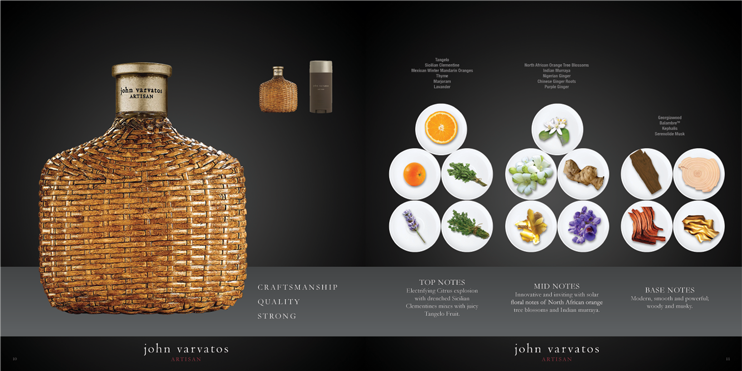 Training workbook & animated PowerPoint Presentation for the full line of John Varvatos Fragrances. 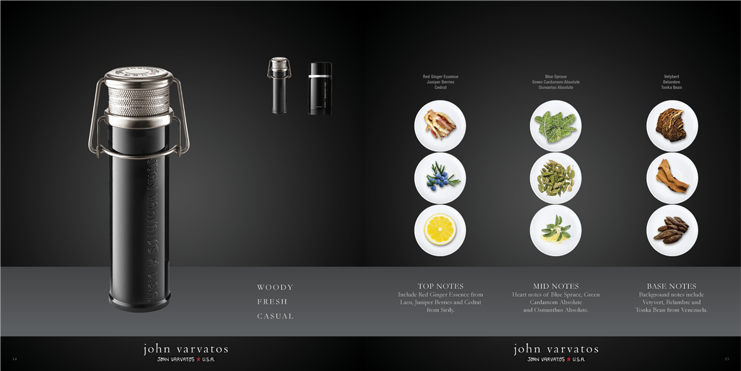 Used internationally by Elizabeth Arden Fragrance franchises to train salespeople on the brand, fragrance attributes and customer preferences. 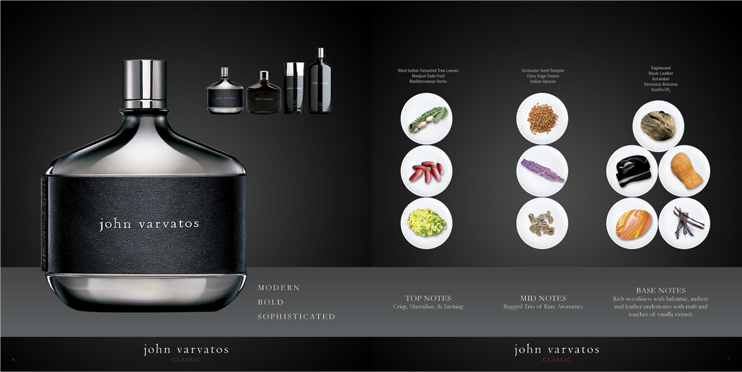 Training Workbook & animated PowerPoint Presentation for the full line of John Varvatos Fragrances. 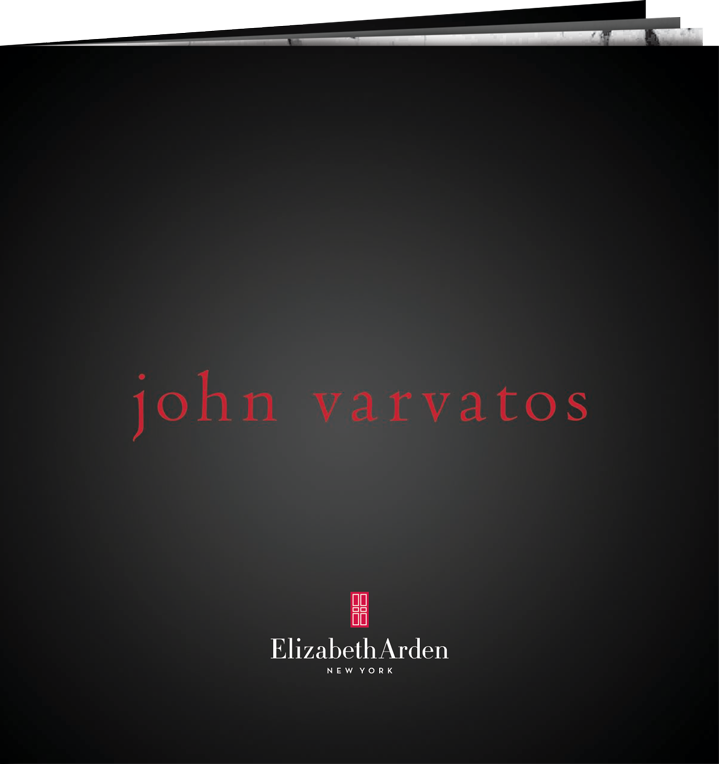 Used internationally by Elizabeth Arden Fragrance franchises to train salespeople on the John Varvatos brand, fragrances attributes and customer preferences.